An evening walk on Green Hill Farm often rewards one with sunsets and speaks to the soul. Gorgeous, Tonya. It looks so lush there. Still beautiful. I love Virginia…been several places but the Charlottesville area was so pretty. 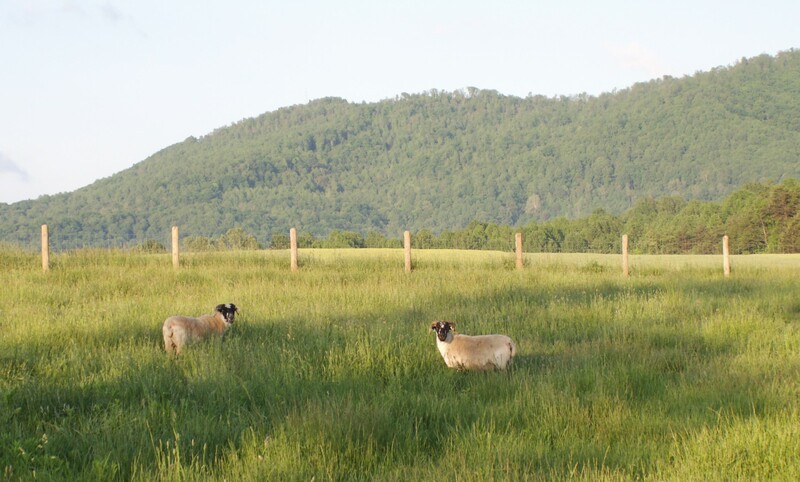 Horse farms, history, etc and close to the BRP.